Hanuman Enterprises is a Treasure house of Ideas & Solutions for Bathrooms & Interiors. We have an exclusive display of Imported & Indian Tiles, Sanitary Ware, Taps, Tubs, Wall Papers, Vinyl & Wooden Flooring. We assure you quality material with Prompt service as we always believe in having strong business relationship with you. We provide Customized 3-D designing provided for premium bathrooms. 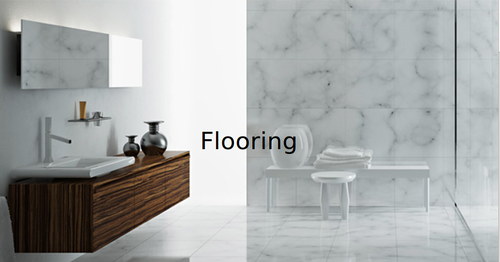 We have exclusive Galleries of TOTO,	GROHE, DOOA, AMERICAN STANDARD, Imported Tiles.